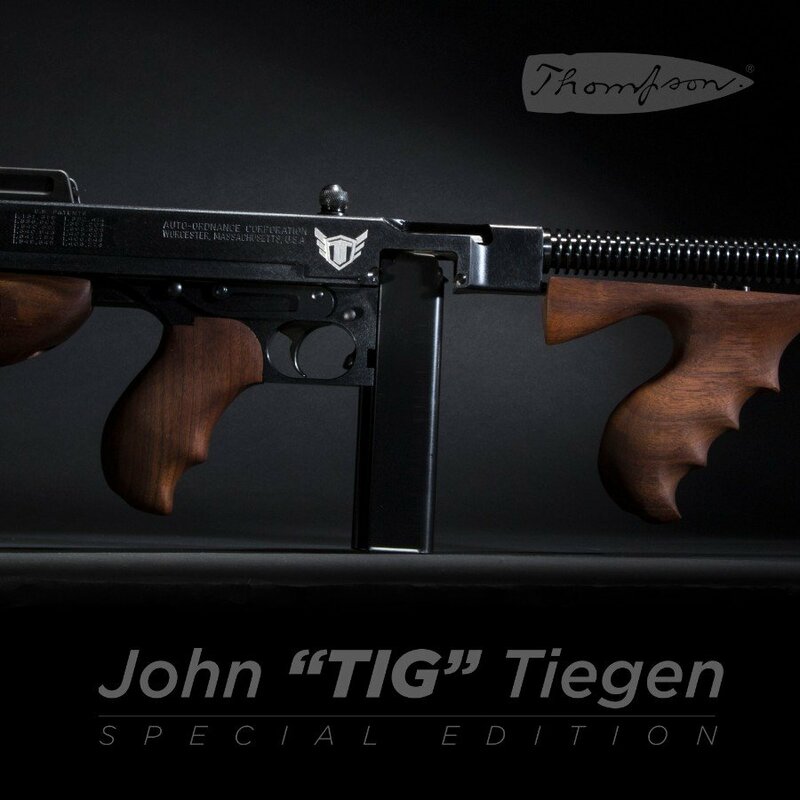 TIG Series - Auto-Ordnance | Original manufacturer of the world famous "Tommy Gun"
Auto-Ordnance is proud to announce the new TIG series Thompson, available in January 2018. 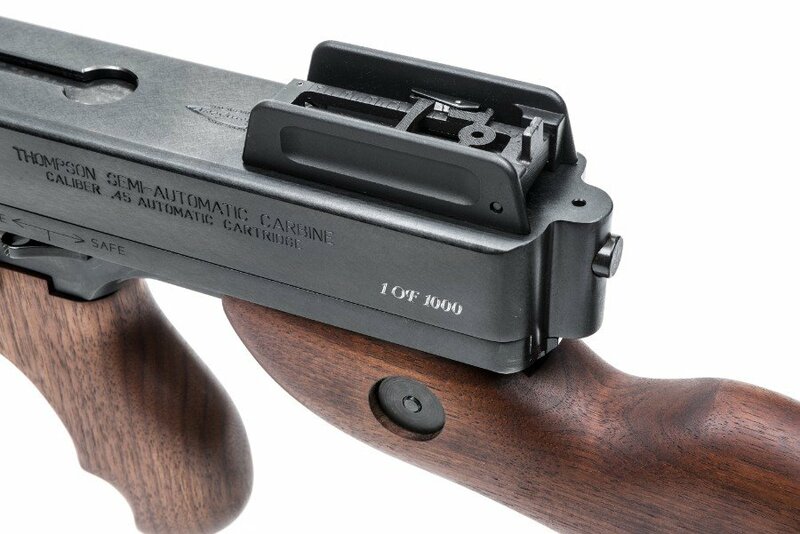 Each of these classic 1927-A1 Deluxe Carbines are chambered in .45ACP, and will ship with a 20 round stick magazine. 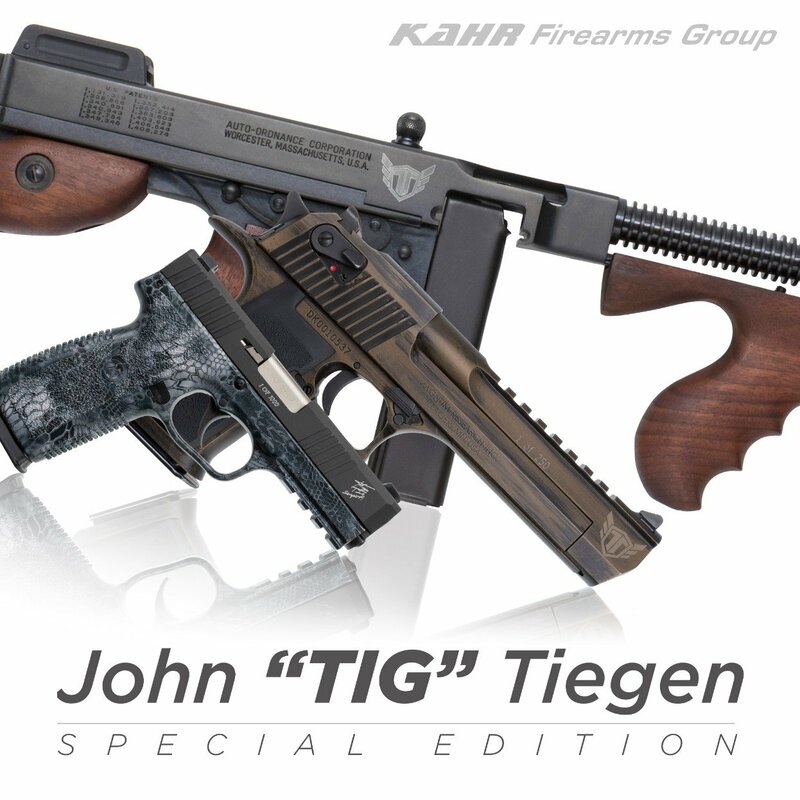 Only 1000 of these special edition Tommy Guns will be made. 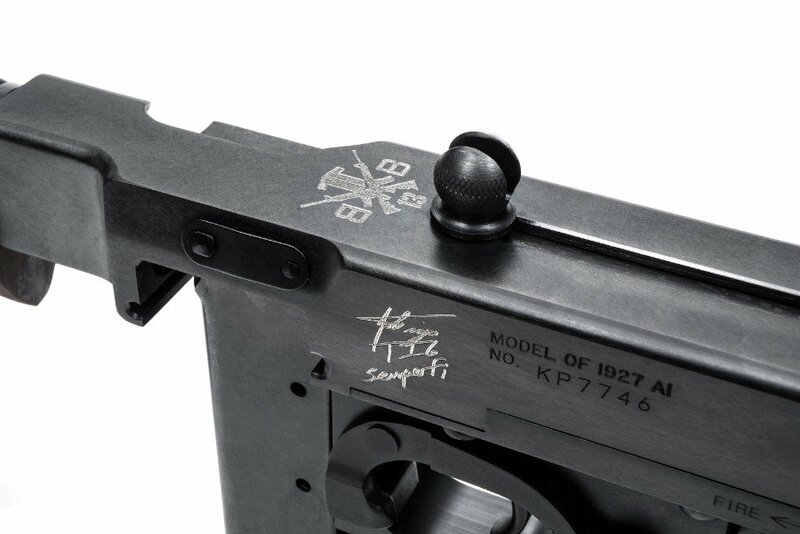 Engravings on each Tommy Gun will include its number in the series, the TIG logo, TIG’s signature, and his Beyond the Battlefield logo. 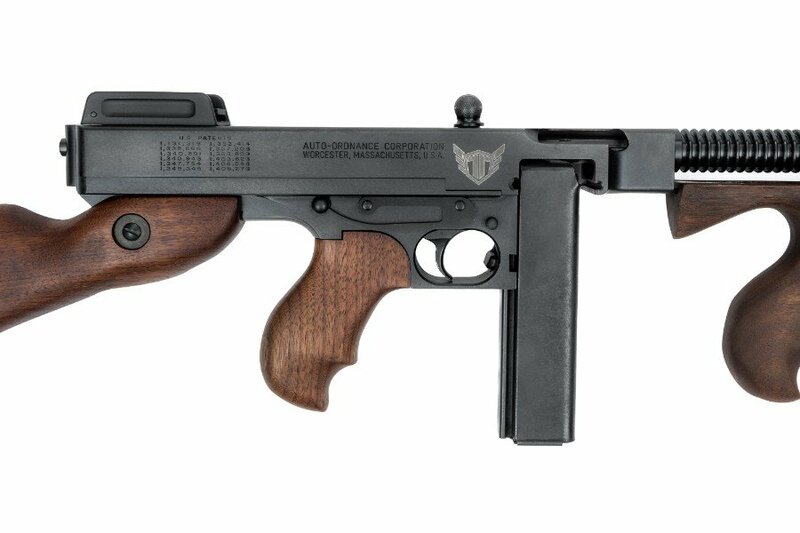 Portions of the proceeds from the sale of each firearm will be donated to the Beyond the Battlefield (BTB) Foundation by Kahr Firearms Group, the parent company of Thompson/Auto-Ordnance. Please visit their site for more information: https://thetiegenfoundation.org/. Beyond the Battlefield is a non-profit 501(c)(3) organization founded by John “TIG” Tiegen and his wife Margaret in 2017. Its mission is to provide support for wounded veterans as they face the many challenges encountered during rehabilitation, the healing process, and reintegration into everyday life. Kahr is a proud supporter of this and other charities benefiting American veterans.